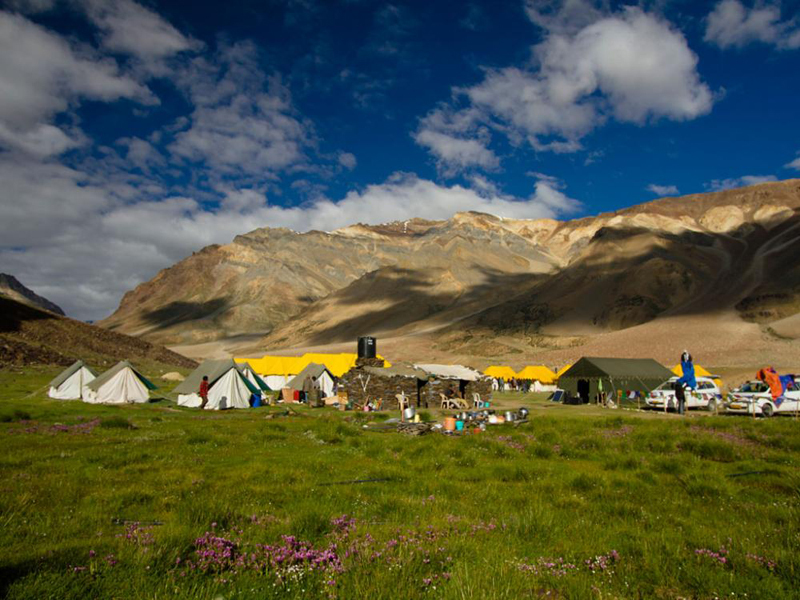 Experiences in Ladakh which are an absolute must have. 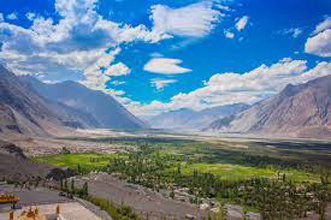 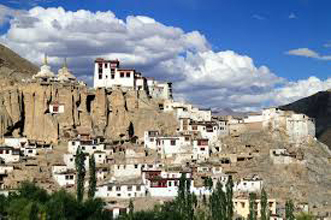 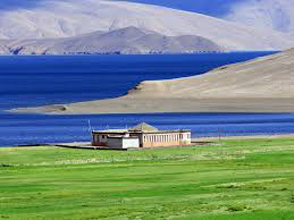 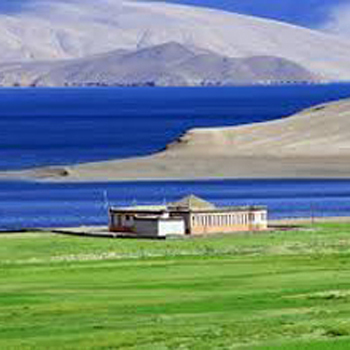 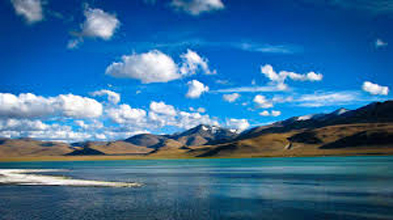 With the Treasures of Ladakh package, we give you the very best of Ladakh. 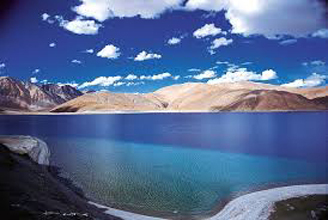 Enjoy the pictuereque view of Sun rise on beautiful Pangong Lake lake, Hemis, Thikse Monastery and Shey Palace.